post-title Is this Dublin’s biggest pub burger? Home / 2016 / Is this Dublin’s biggest pub burger? 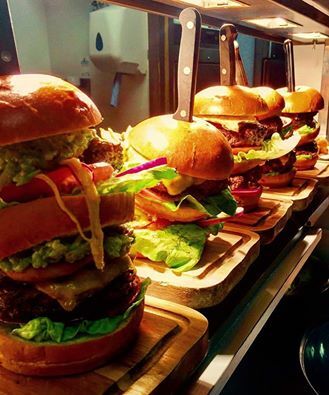 We interrupt your normal browsing to ask the question, ‘Is this the biggest pub burger in Dublin?’. Bad Bobs in Temple Bar have made our headlines before for massive burgers and Dublin’s spiciest wings, but could this be their greatest culinary achievement? It’s a double burger with 15oz of prime beef in each one that is so big that it has to be held together by a knife. 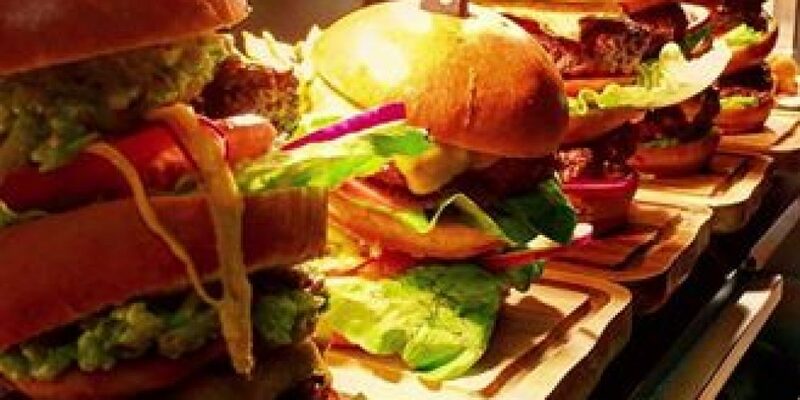 You can choose from a range of pre selected burger options or opt to make your own. 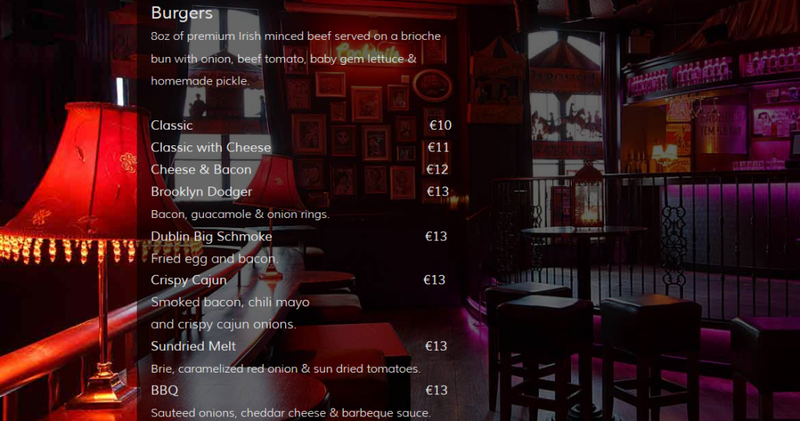 You can double the size of any burger by adding an additional €6. There’s a Bob’s burgers joke to be made in here somewhere. You can check out their full menu via this link.